On April 23 ended Ismailia International Film Festival for Documentaries and Shorts. "Springs have gone, winters are coming" by Karol Pałka returned from Turkey with an award. This year, the 19th edition of the Turkish festival, presenting the latest short and documentary films, was held. During this event, the documentary film "Springs have gone, winters are coming" by Karol Pałka was given the special mention in the short film category. 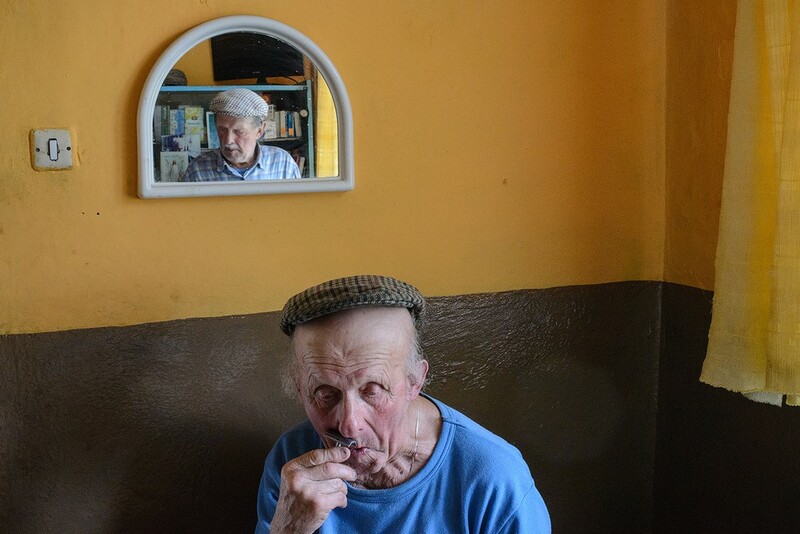 "Springs have gone, winters are coming" is a documentary film impression about the relationship of two brothers who live on a small farm somewhere in the sticks in Poland. 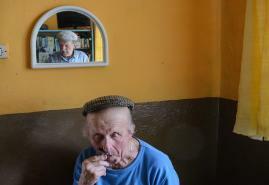 Marian is a retired acrobat, and Kazimierz- an ex-soldier. They fight like cats and dogs, they have different past, political views and attitudes to history. In spite of this, the brothers live side by side in a peculiar unity. After forty years of living together, they are mostly united by the bygone times. The full list of award-winning films is on the festival's website.